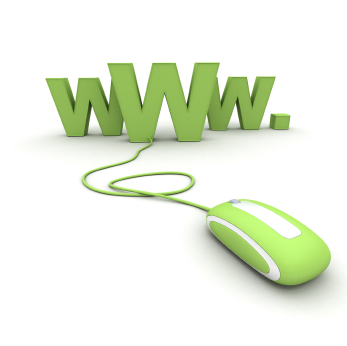 Having your website or web address has lot of benefits for you. Like your presence at International level. You can tell about yourself completely by just referring your web address. You can manage your customer on-line, do your service on Internet, write your ideas, views in the form of Blogs, make contacts and relations with the people around the world and many more. There is no end of use of Internet. Have you considered Small Business Web Hosting services for your business? The Internet is where your customers are. It’s where they are looking for you! The internet today is the first option when one needs to search for information, services and products and if you do not have a business online, people, some of whom could very well be your next potential customers won’t ever find you. But they might find somebody else – your competition! If you don’t have a website already you maybe missing out on excellent opportunities to drive customers to your web domain as well as your brick and mortar outlet. Besides, if your competition already has a business online, it’s a compelling reason that you should have one too. Unlike in the real world, your potential customers who are online, can and will conveniently visit the next option, with a mere click. We live in a highly competitive and impatient world. And you don’t want to miss a fabulous business opportunity just because you don’t have a website. Fortunately today there are small business web hosting service providers, like Krishnahosting, that facilitate even those with little technical know-how or expertise to design and host their own website, all by themselves. And the best reason of all, this all-inclusive web hosting service is available at a cost that is affordable to anyone. Get Affordable Package for you.